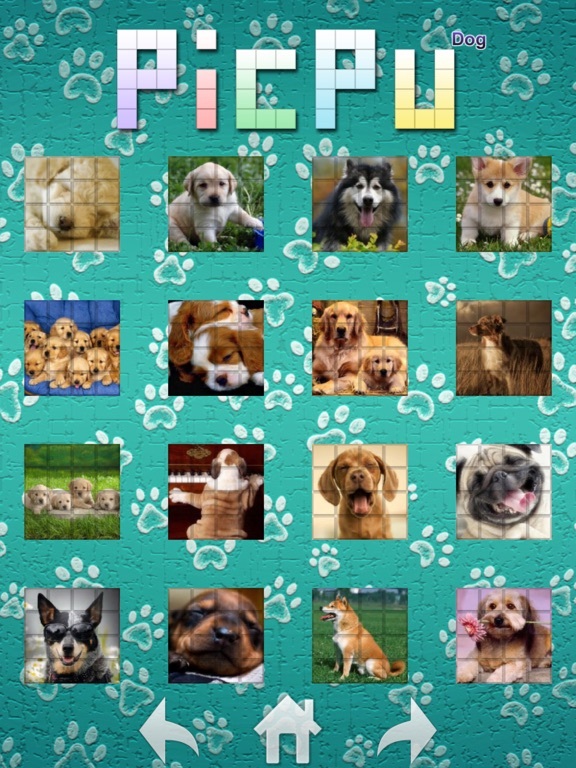 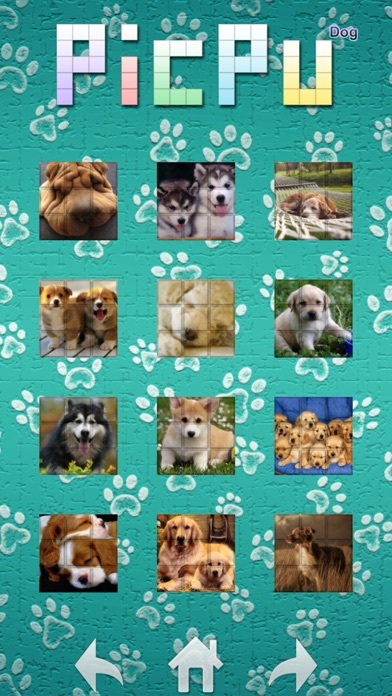 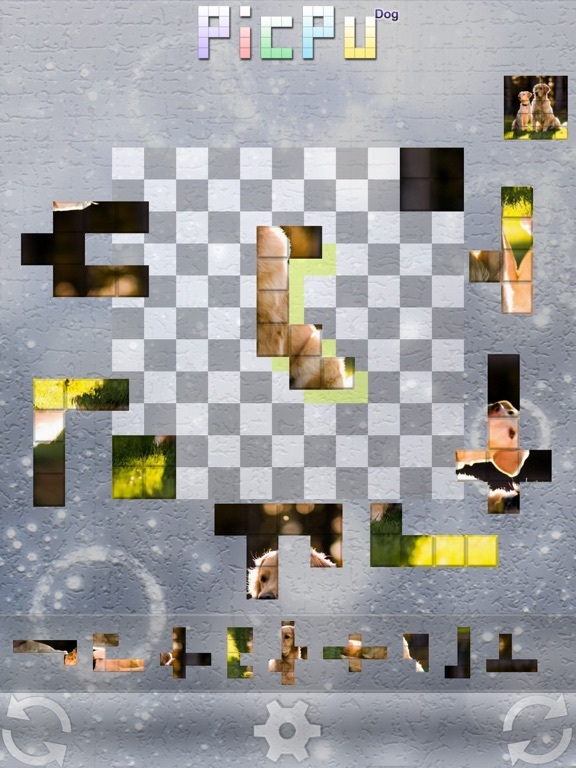 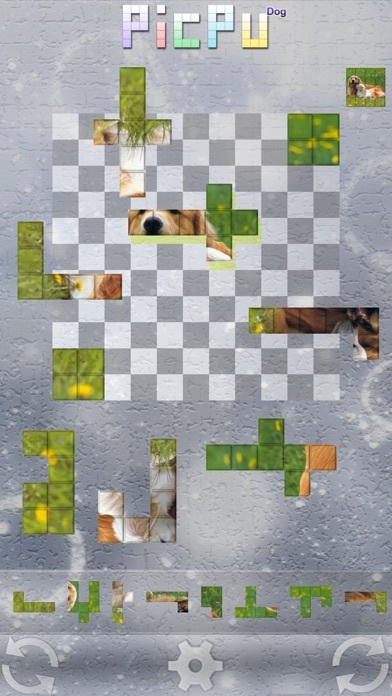 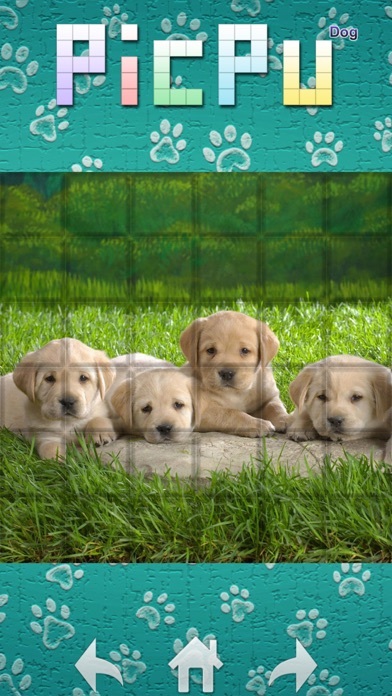 PicPu is a very attractive photo puzzle. 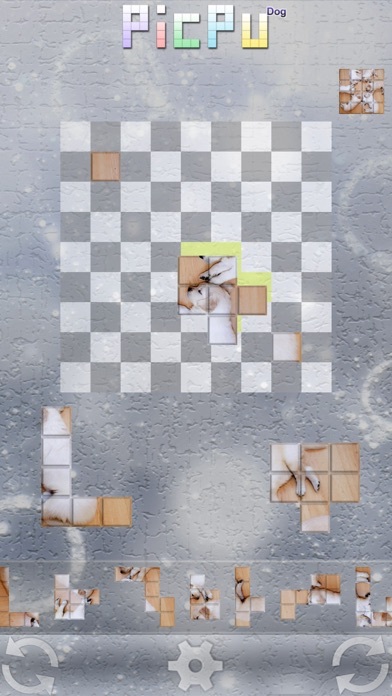 Just like Jigsaw puzzle, it is the best kill time game. 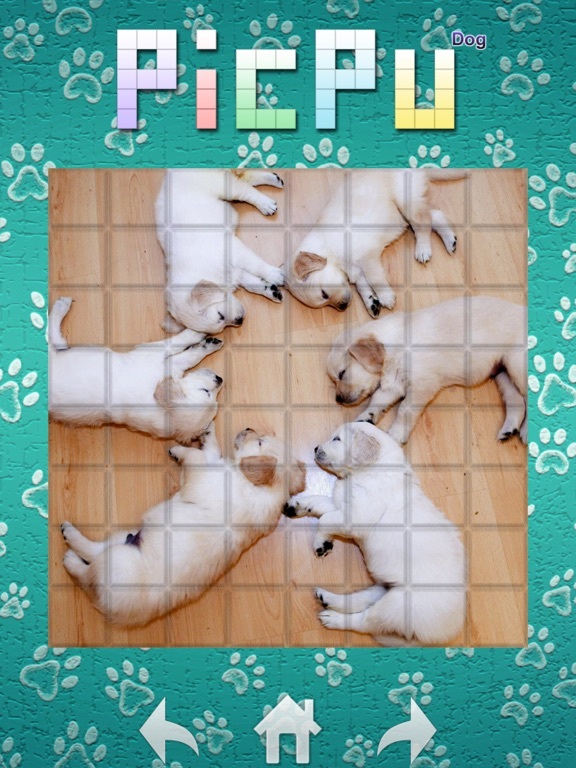 PicPu is a block puzzle, you need assemble the block to correct position. 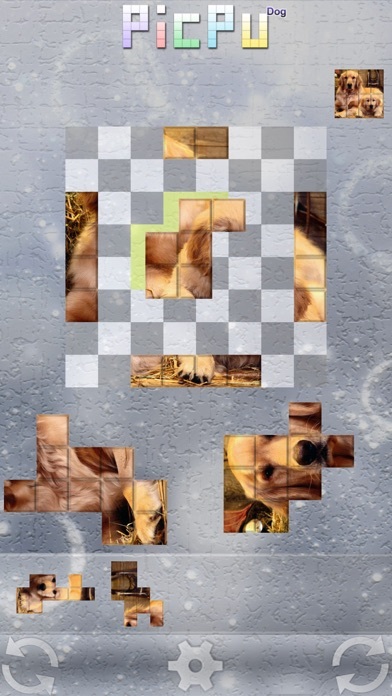 PicPu Dog series is difficult than Cat series. 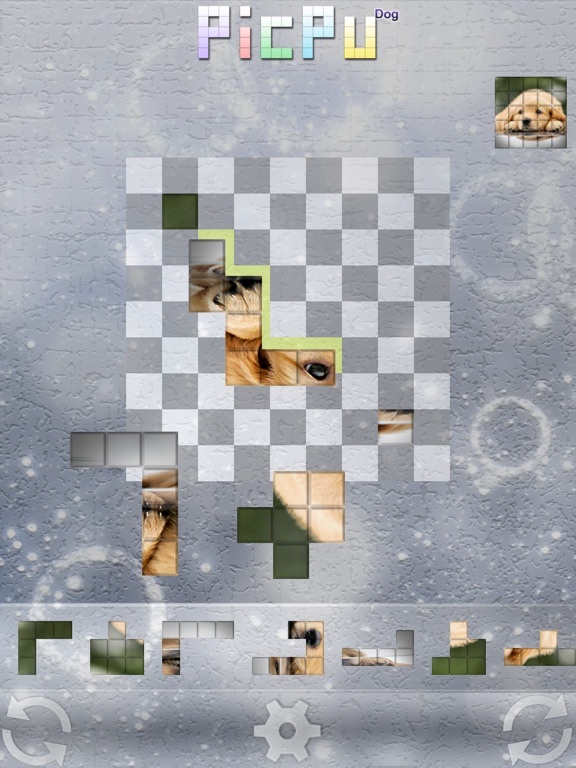 If you feel hard to play, please install Cat series to practice first. 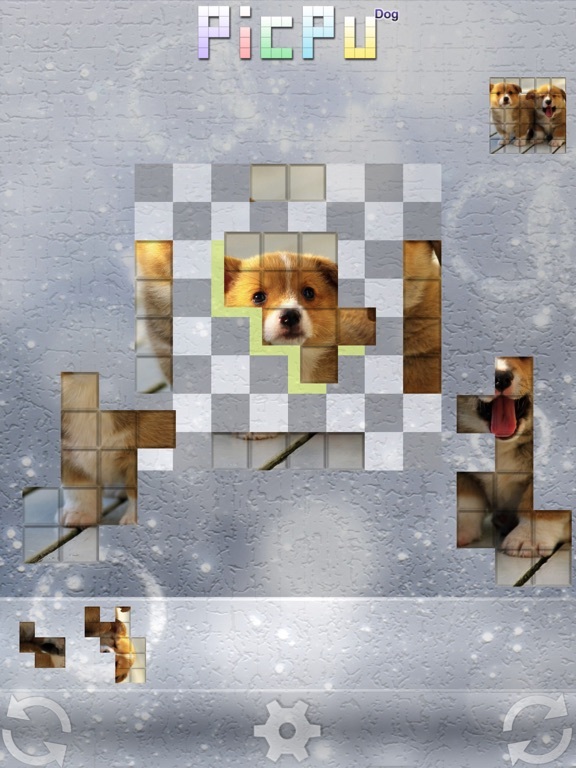 More different series of PicPu are coming enjoy this game.